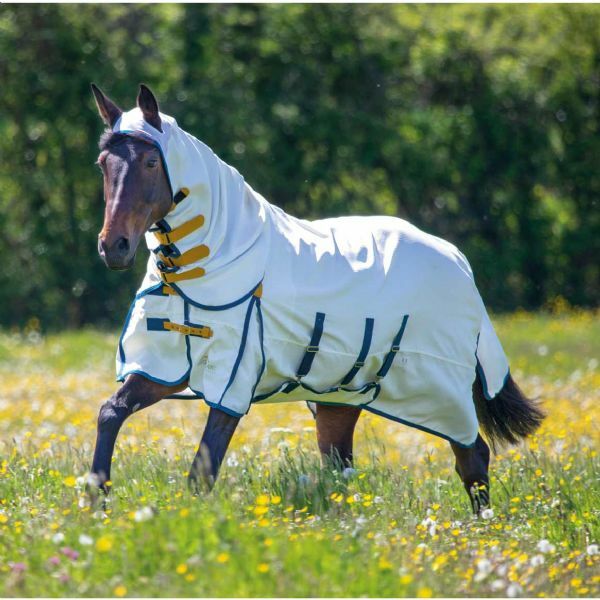 The Shires Highlander Plus Sweet Itch Combo Rug is made from a highly breathable and lightweight 600 denier ripstop fabric which will resist field wear and tear whilst still being soft. Machine cool wash with non-detergent soap. An excellent all round summer rug. 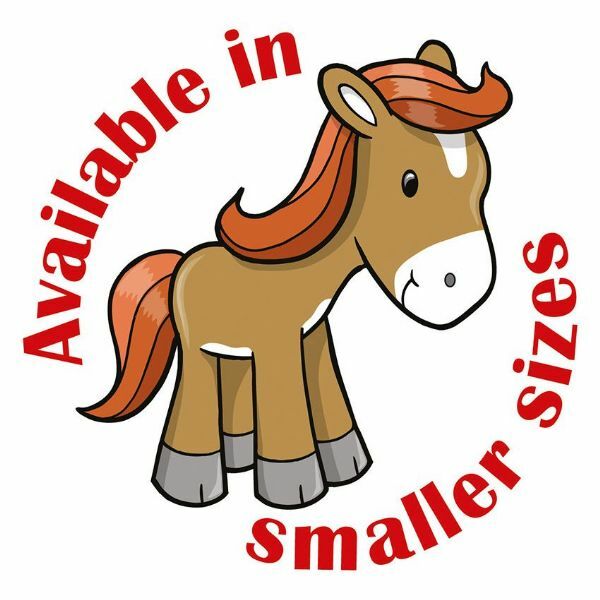 Sizes : 4' 0" - 7' 0"